The M. S. Patel Department of Civil Engineering, CSPIT a part of Changa based Charotar University of Science and Technology (CHARUSAT) had recently organized a “Building Model Exhibition”. 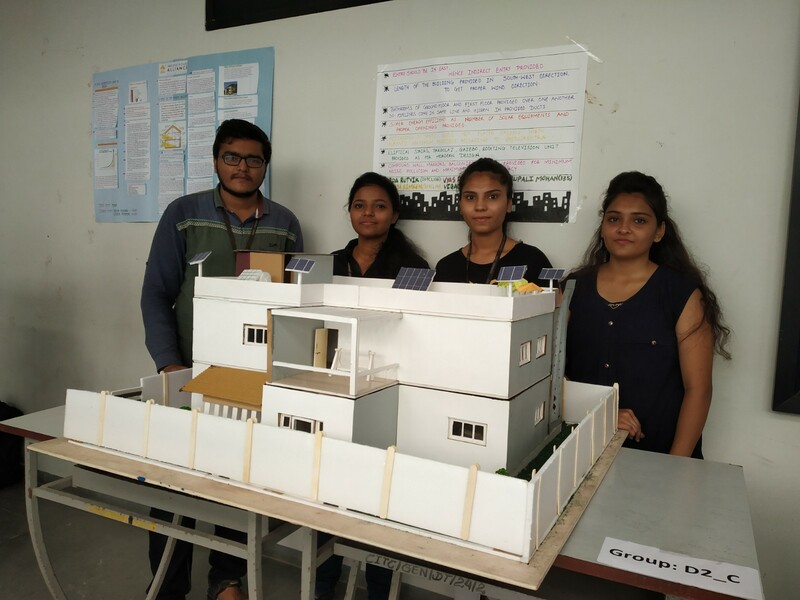 The aim is to inculcate the practical essence of subjects like Building Planning, Building Services as well as Architecture in the students. 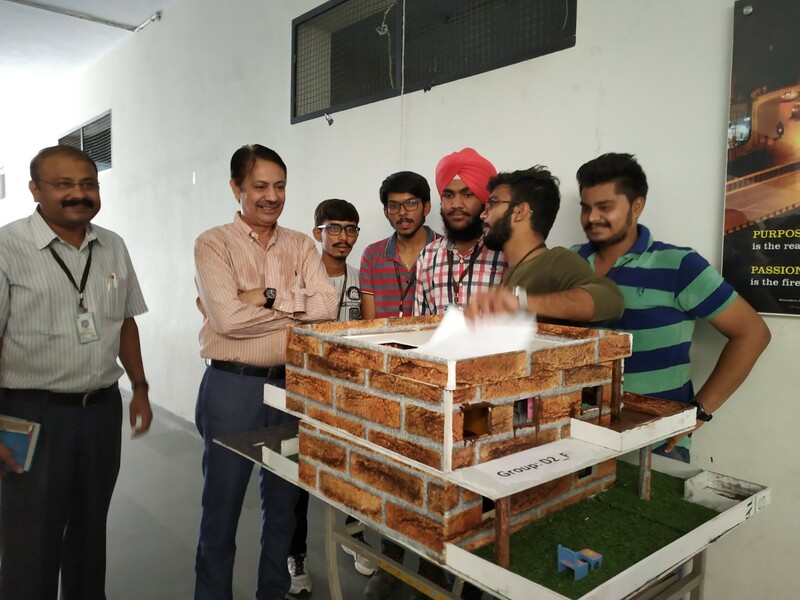 A total of 30 different building models were prepared and exhibited by 124 students of B.Tech. 3rd year Civil Engineering programme. Each group of students presented their models and explained the visitors regarding the planning aspect and specifications adopted by them in residential building models. 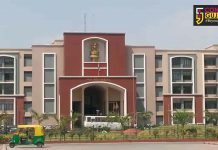 Dr. Devang Joshi, Registrar, CHARUSAT appreciated the efforts by the students as well as the department and further motivated them to carry out such ventures in future with same zest and enthusiasm. 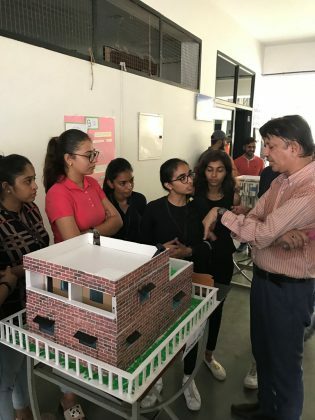 Dr. V.R.Panchal, Head, Civil Engineering Department explained the importance of practical and innovative approach to students during their study period and also assured that, CHARUSAT would always ready to provide the unique platform to showcase and nurture their skills by organising this type of events in near future. To motivate the students, prizes were given away to the 1st, 2nd, and 3rd positions.